Sixty-one new WISE Employment offices coming soon! We’re excited to announce that we are expanding our footprint to help even more eligible job seekers find meaningful employment. From July 1st, WISE will open 61 new offices, in addition to our 77 existing locations. 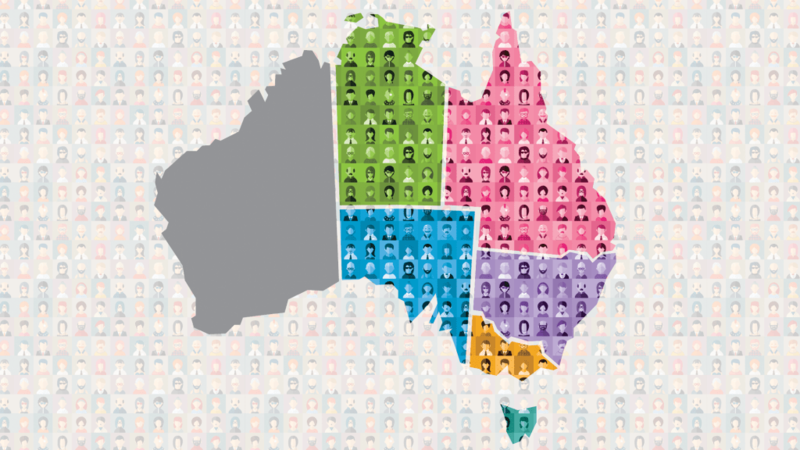 We are looking forward to bringing our Disability Employment Services to new states Queensland and the Northern Territory, as well as expanding our reach in New South Wales, South Australia, Victoria and Tasmania. Our passionate and skilled teams have been helping people with a disability, illness or injury into work for over 25 years, and our uniquely tailored services are designed with your needs in mind. WISE Employment pride ourselves on quality service, with 80% of our DES contracts at or above the National Average performance rating. This means that job seekers with WISE have achieved much higher job placement rates over the last 3 years than the Australian Average. As at the December star ratings, WISE Employment is the best performing, large, not-for-profit employment services provider in Australia, meaning you can choose WISE with confidence. What does this expansion mean for you as a job seeker or DES participant? If you are currently registered with WISE, there will be no change or disruption to your service, and we look forward to continuing our relationship with you. If you are an eligible DES participant, and you are currently registered with another provider, you now have freedom to move to the friendly and supportive team at WISE. If you are currently with an exiting provider, all you need to do is call the National Customer Service Line (NCSL) on 1300 854 414 (select option 1) and ask to be transferred to WISE Employment. If you would like to begin your journey with WISE on July 1st and you are currently with another provider, or if you are not currently with any DES provider, and you think you may be eligible for our services, we would love to chat with you! Find your closest current WISE office to pop in for a chat. Are you an employer looking for a great addition to your workplace? We can help! WISE Employment candidates are pre-screened, and perfectly matched to your role. We can help you define your role, shortlist candidates and find the right person for your team. We also help ensure your new employee receives relevant training before starting with you, help you make the most of government wage subsidies and support both employer and employee in the new role until you are both comfortable. If you have an existing vacancy and want us to get on it straight away, you can submit your vacancy through our online form, and one of the team from your closest office will get in touch. Keep an eye out on our website and social media channels for details of our new office addresses… coming soon!